Here, you’ll find historic charm, river views and room to breathe. A little less crowded, a little more character, and a little something for everyone—from history buffs to sports fanatics, urban art enthusiasts to outdoor adventurers, foodies to beer geeks and everything in between. And who better to help plan your visit than local Saint Paulites? Between recommendations from our passionate group of insiders to our always-evolving Insider’s blog, we’ve got the scoop on where to stay, eat, play and explore. 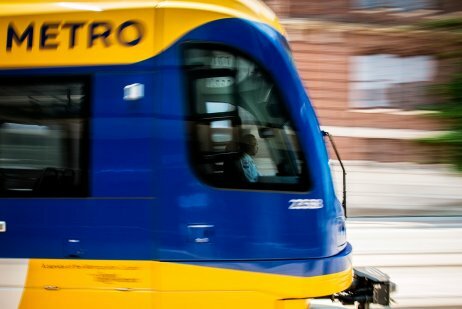 Saint Paul is an incredible city—but don't just take our word for it. 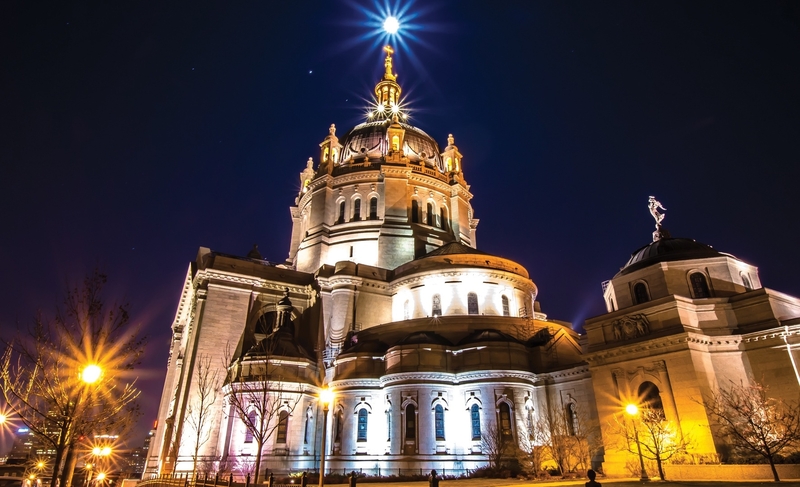 These Saint Paul Insiders are here to tell you why they love Minnesota's Capital City. You know what they say, knowledge is power. 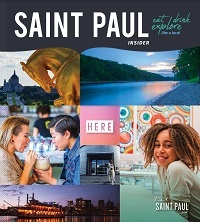 You’ll find a bit of everything here—restaurant picks, event guides, top attractions, maybe even a few history lessons. 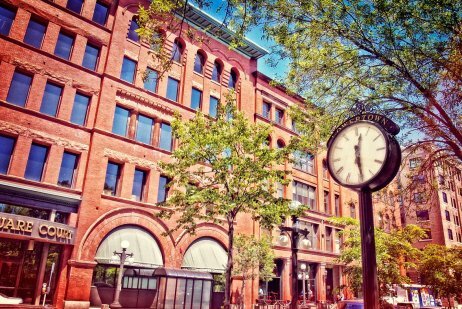 Saint Paul is a city of strong heritage and vibrant diversity, each of its districts deeply rooted in their own traditions and flavors. 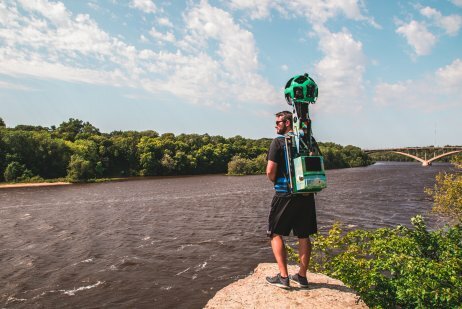 Cruise the Mississippi, run the bases at CHS Field, see the animals at Como Zoo and more through images captured with the Google Trekker. 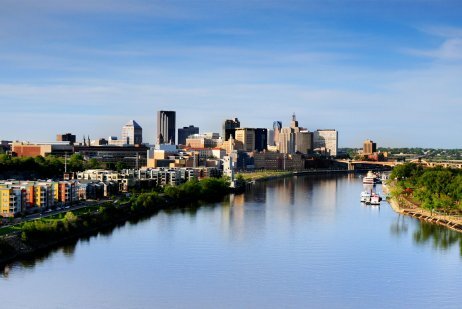 Did you know Saint Paul’s 26 miles of Mississippi Riverfront are more than any other city from the headwaters to the Gulf of Mexico? 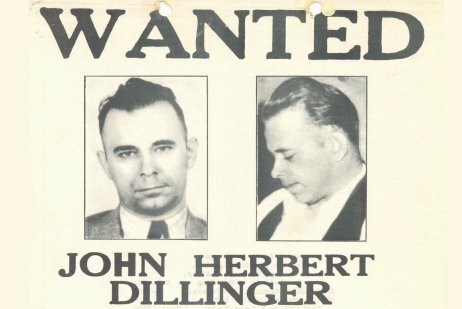 Most cities can't mention notorious gangsters, Lite Brites and Bill Murray in one historic overview. Then again, Saint Paul isn't most cities. Get here easily, find parking quickly, get out safely. 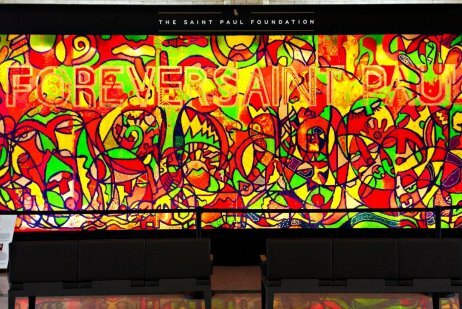 Visit Saint Paul is the Official Convention and Visitors Bureau of Saint Paul, Minnesota. Our Visitor Information Center, located in the historic Landmark Center, is full of information on the latest and greatest happenings in and around the city.